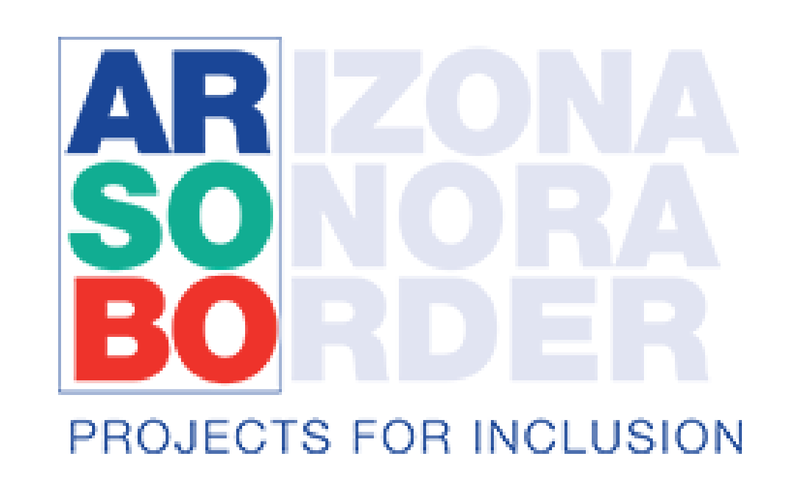 The Sonoran UCEDD's first Border Conference on Disability in 2008 held in Nogales, Sonora led to the creation of ARSOBO (Arizona – Sonora – Border), a non-governmental organization which constructs low cost durable medical equipment for people with disabilities on both sides of the Arizona-Mexico border. ARSOBO is currently constructing standard and custom-built all-terrain wheelchairs. Visit the ARSOBO - Low Cost Durable Medical Equipment Project page. 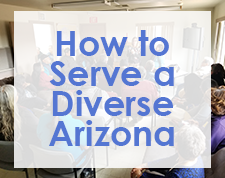 The Sonoran Center, Arizona Developmental Disabilities Network partners, the Division of Developmental Disabilities and Raising Special Kids are working together to improve cultural and linguistic competence within the Arizona developmental disabilities (DD) system. In 2017, this Arizona partnership received a five-year grant from Georgetown University’s National Center for Cultural Competence with funding from the Administration on Intellectual and Developmental Disabilities to establish a Community of Practice on Cultural and Linguistic Competence in Developmental Disabilities (CoP-CLCDD) in our state. This grant is part of a national effort to improve systems of care for people with developmental disabilities, and Arizona is one of nine states and the District of Columbia participating in this effort. Visit the AZ Community of Practice on Cultural and Linguistic Competence in Developmental Disabilities page. Visit the Border Initiative - Sharing Knowledge page. The Sonoran UCEDD and Tohono O’odham Community College (TOCC), a tribal college located on the Tohono O’odham Nation in Southern Arizona, is developing a disability information, education and student exchange partnership. The goal is to forge a sustainable partnership to increase knowledge and skills of both UCEDD and TOCC students and faculty on disability, culture, services and supports benefiting diverse communities. Visit the Tohono O'odham Community College Partnership page. Copyright 2012 - 2017 © Arizona Board of Regents.